Personalisation is a huge trend at the moment, and as market leaders, we know that personal touches are ruling the roost in the gifting industry. A gift instantly becomes extra special once it’s been personalised and here at DCUK, we have plenty of options to turn your gift into a perfectly personalised keepsake. Discover how we can jazz up your new friend, and yes, we can personalise every single one of our feathered family one way or another. We think you’ll agree that every duck deserves a name, right? 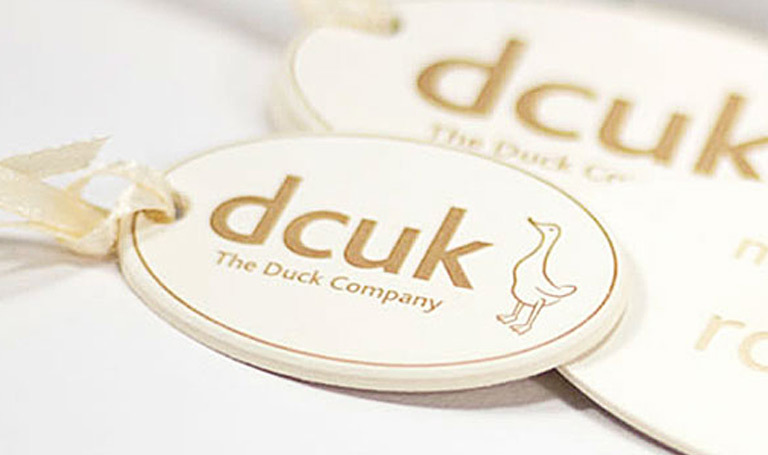 If you haven’t chosen a duck with a name already, you can pick up a name tag, the perfect addition to gift a special someone. Choose a name when picking your feathered friend, or buy a name tag by itself, there are lots of choices. Want to buy a gift for a wedding, special birthday celebration or milestone anniversary? Our selection of coloured ribbons and gems are perfect for any occasion. 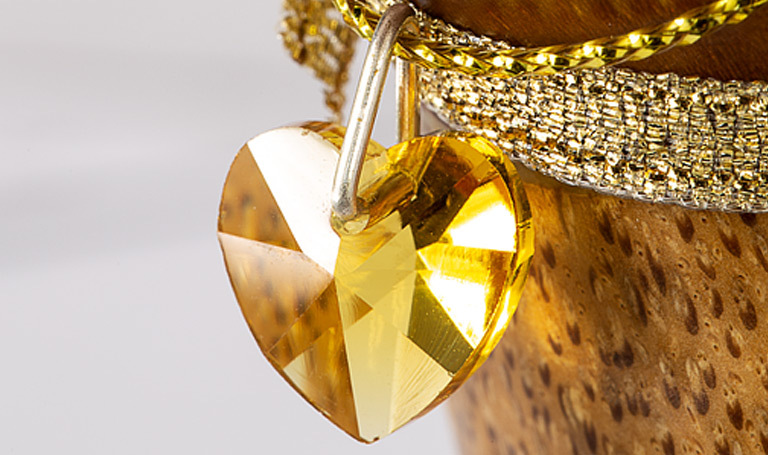 Choose your ribbon colour, add a personal message or even a gemstone to turn a great gift into something extra special and unique to them. 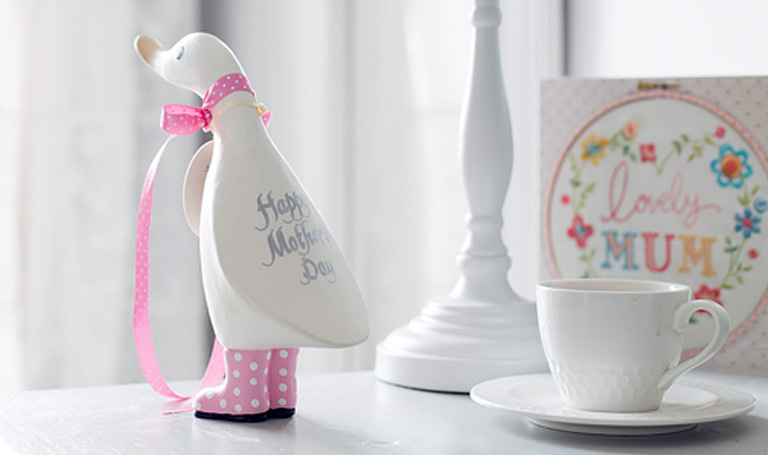 Find all the ribbon details on our specific ducks (please note, this is only available on selected collections). If you don’t think a special DCUK gift is quite enough, how about our personalised handwritten message service? The perfect option for saying thank you, happy birthday or I love you. Let us know what you want to say when choosing your duck and one of our team will carefully handwrite your special message onto the back of your chosen gift.